Innovation NO Ammonia - INOA2. No Ammonia - No Odor. Covers up to 100% White Hair. Sounds good? 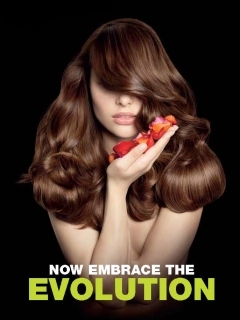 - See our stylist for a free consultation.